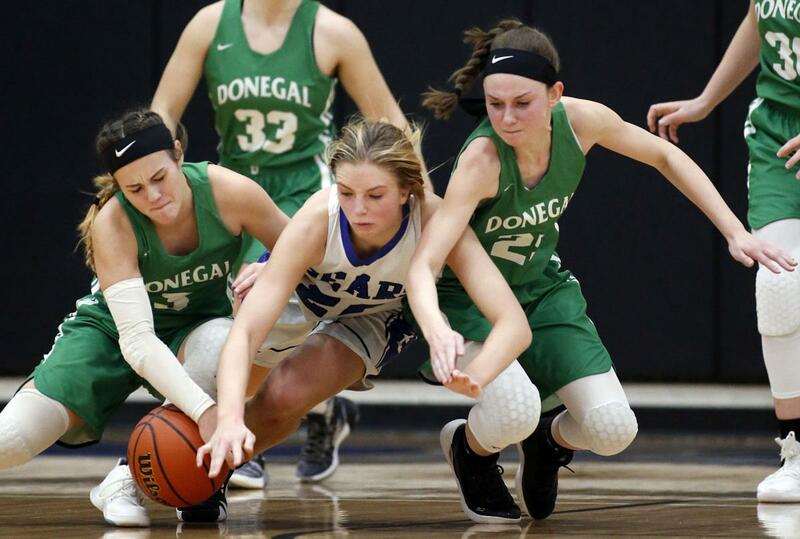 Three members of the Donegal High School 2018-2019 girls basketball team were honored by being named to the LNP Lancaster-Lebanon (L-L) League girls basketball all-star teams. Named to the First Team was junior Kiera Baughman, while seniors Cheyenne Livelsberger and Summer Steffy were named to the Second Team. Baseball coach Jeff Hartman is in his third year leading the team at Donegal High School, but his history, and impressive resume, with both baseball and Donegal span far longer. In high school at nearby J.P. McCaskey, Hartman was voted first-team All-League shortstop, first-team All-State, and second-team All-American. He was also named the Male Athlete of the Year his senior year. 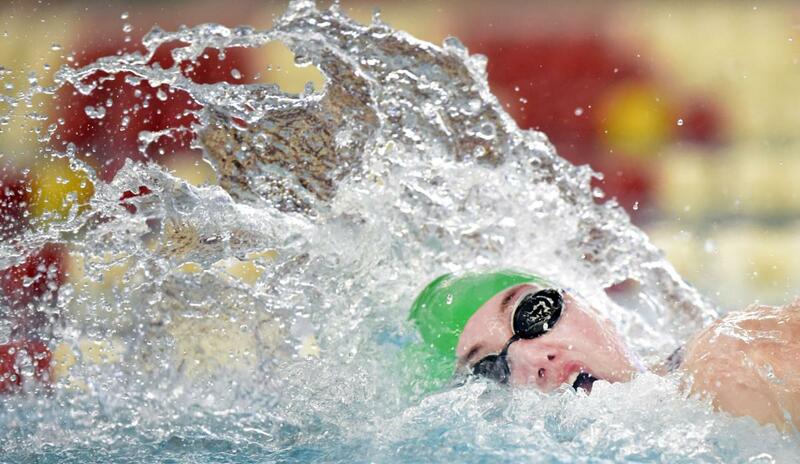 Donegal swimmer Jake Houck has gotten used to being atop the podium in the 100-yard butterfly. The junior claimed gold and broke the league’s event record at the Lancaster-Lebanon League championships before also winning gold at the District Three championships in early March.